o FREE bedding and towels. Bank - Nationwide 07-01-16 account 36365210 in name "SM Edwards"
To pay by credit card or debit card please use the Pay Now link below. Payment powered by PayPal - no PayPal account required. 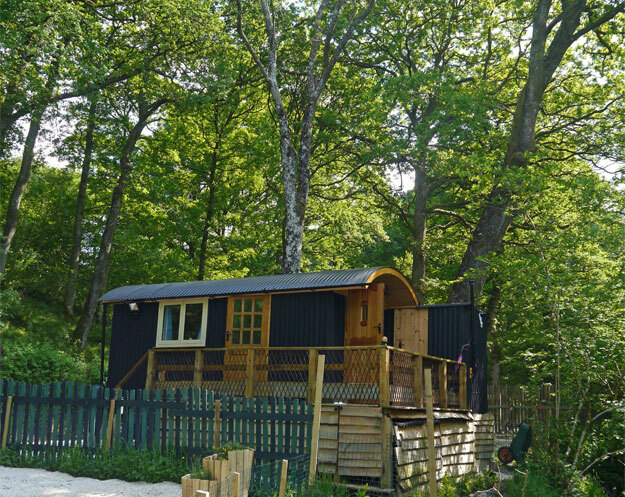 From £60 per night with discount for longer stays. (Minimum stay 2 nights). Breakfast hamper (continental style) and dog extra. You can park at the hut or outside our house. 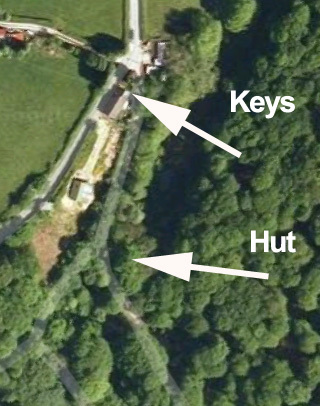 To pick up keys, continue up hill from the hut and the first house on the left - a converted chapel - is Ty Capel Bach where you can pick up the keys.